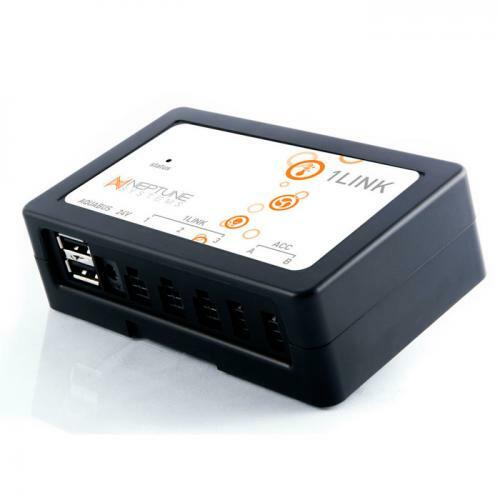 Brief Description: The 1Link Module from Neptune Systems will hook up to any current Apex controller and allow control of the WAV pumps. A single 1Link module can control up to 3 separate WAV pumps off a single outlet or two WAV pumps and 1 DOS pump, saving outlets for other pieces of equipment. 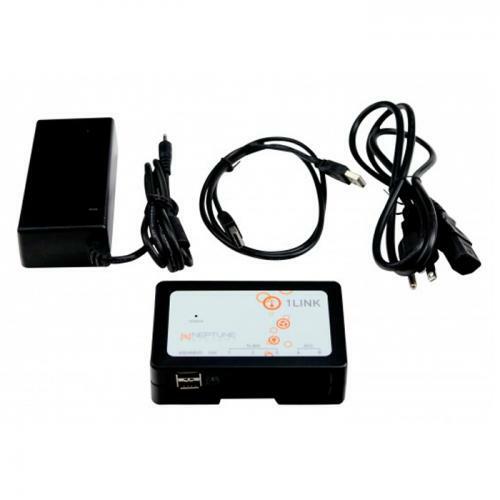 Notify me when "Neptune 1LINK Power and Communication Module w/Power Supply" is re-stocked. If you use the 1Link and WAV pumps with Apex Fusion you can get access to many different flow modes to control one of the smartest pumps on the market today.